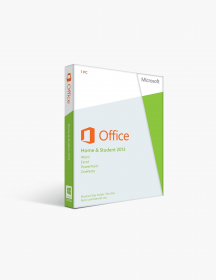 Microsoft continues to enhance your workflow process with the Office 2010 Home and Student edition. With massive improvements to all four included apps, as well as to the overall interface, Office 2010 Home and Student sets no limits to your creativity and helps you achieve the success you aim for. Newly introduced web and mobile versions allow you to work efficiently no matter the location or device. Word 2010 proves itself as your trusty sidekick once again, allowing you to create versatile text documents exactly the way you want - from homeworks to extensive reports. Excel 2010 lives up to its name, making complex tables and multi-sheet workbooks a breeze to set up. 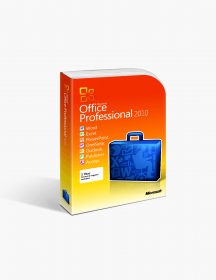 PowerPoint 2010 offers even more breathtaking variety in styles, effects and animations, in addition to advanced media editing. The cherry on top is OneNote 2010, taking its place under the spotlight with its unsurpassed potential in team projects and live collaboration. 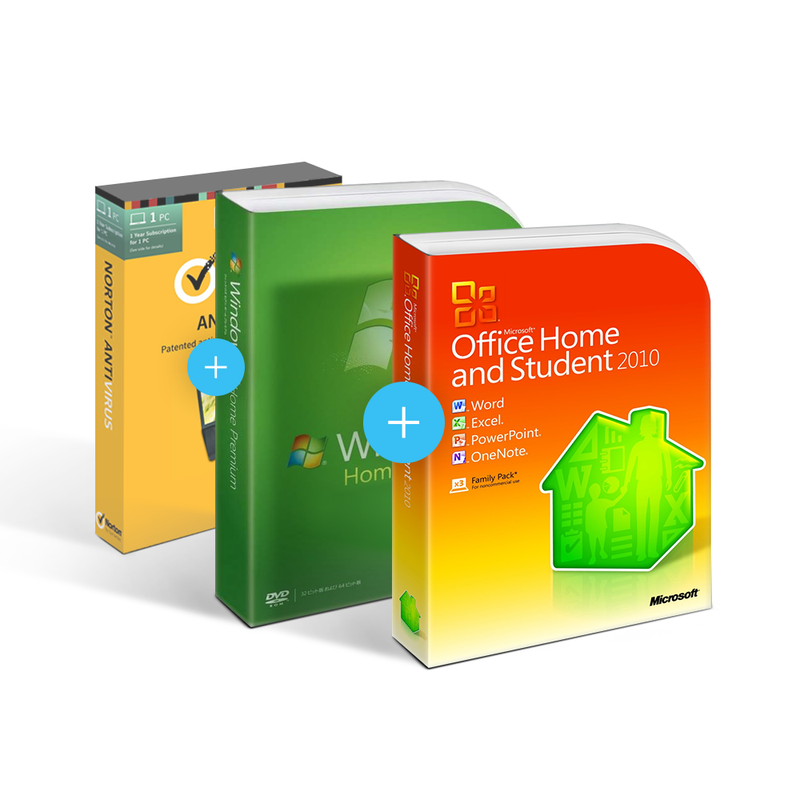 Simply put, all four apps in Microsoft Office 2010 Home and Student are the ultimate in productivity software. If you wish to get more familiar with the specific features of each application, take a look at the Features section, where they will be outlined in detail. Microsoft Windows 7 Home and Premium is a solid all-in-one operating system which comes with enhanced security and better performance to meet all your needs needs at the ground level. When looking for an operating system for your computer, the above two factors are detrimental, along with the user interface. The Home and Premium edition of Windows 7 offers you ease of use, excellent performance and the availability of OEM. Not to mention this operating system is among the best of all Windows 7 variants such as Home Basic and Windows Starter. 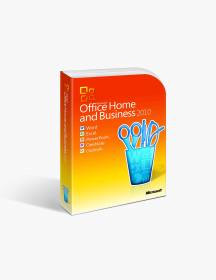 Microsoft Windows 7 Home and Premium comes well-equipped for your home and office purposes. Thanks to innovative technologies, you can develop a virtual emulated environment for your Android devices. Moreover, the user interface is stylish and polished with the new Aero Glass UI, providing a user-friendly and attractive experience. You also get parental control which comes with faster user switching when one user is logged in the system. As far as performance is concerned, Windows 7 Home and Premium is a remarkable operating system which is capable of running every task with better compatibility for both 32 bit and 64-bit processors.